We usualy use PHPStorm / Netbeans for development, but for frontend jobs SublimeText is really nice editor and it has just enough features + awesome speed. 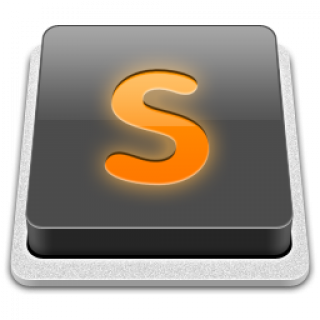 Second and third is keyboard shortcut for multiline selects, this cool feature of SublimeText where you can write in many places at the same moment.You can use it with ctrl + mouse click, but this isn 't fast enough in some scenarios, so we' ve put this under alt + shift + page up / down shortcut. Hopefully, someone will find these useful resource for quite copy / paste of custom keyboard shortcuts in Sublime installations. 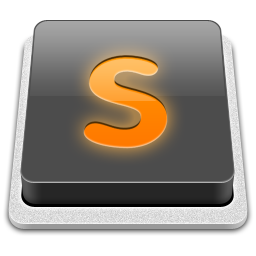 What custom shortcuts do you use in Sublime ?